Even the best versions of the used Seat Leon are cheap to buy. Along with sports-car looks and a well-built cabin, there are some nifty engines. The entry-level 1.4 petrol is good for shopping, but the 123bhp 1,4TSI turbo has a little more poke. Even better is the FR, with its 208bhp 2.0 TSI. For serious speed, consider the 237bhp Cupra or Cupra R with 261bhp. Diesel fans will want the 104bhp 1.6, which also comes in a fuel-saving Ecomotive version, or the 138 and 168bhp 2.0-litre TDIs. 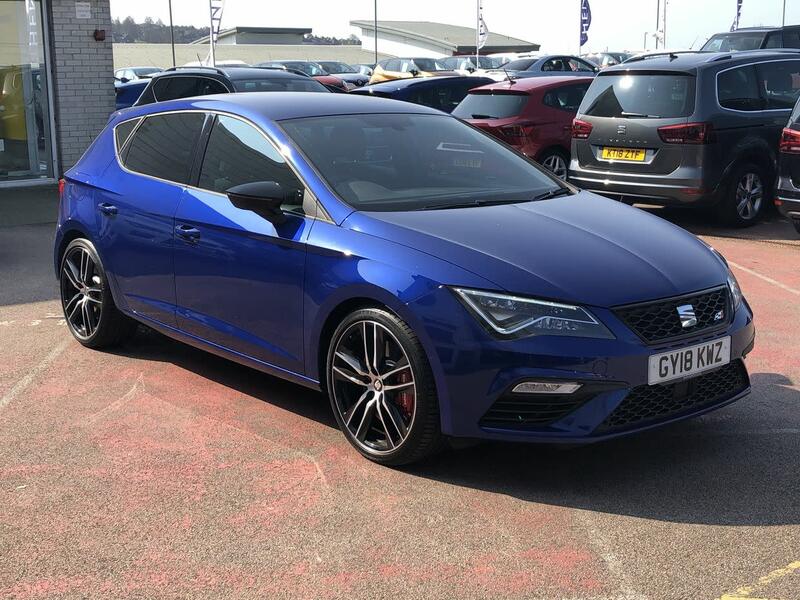 The used Seat Leon comes with handy equipment levels, plus a warranty if you buy a model under three years old. There's also 12 years' anti-rust cover and good safety essentials, such as stability control, curtain airbags and a four-star Euro NCAP rating. The entry-level trim on the S offers six airbags, remote locking, electric front windows and air-con. The Emocion, Ecomotive, SE, Sport, FR, Cupra and Cupra R models add to this spec, with the Cupra R stuffed to the gills with sporty goodies.